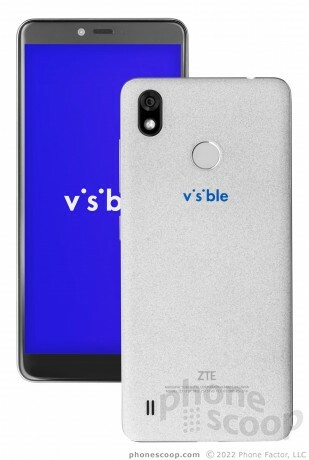 Visible — a relatively new MVNO using the Verizon network and backed by Verizon — is now offering a free new Android phone to new customers who trade in an old Android phone. Unlike most trade-in offers, any working Android phone is accepted, as long as it turns on, is paid off, and is not already compatible with Visible (making the Galaxy S9 and S9+ ineligible). The free new phone is the Visible R2 by ZTE, which has a fingerprint reader, 13-megapixel camera, 2:1 HD display, USB-C, and normally sells for $99. Visible will ship the new phone first, giving customers 14 days to send in the old phone, so new customers are never without a phone. There are no activation fees, shipping fees, taxes, or contracts. Visible offers unlimited service for $40/month, although data is limited to 5 Mbps speeds. The company has no physical locations, offering activation, support, and all customer interactions via its app. Samsung today published selected details of the new Galaxy A70, A40, A20, and A10 Android phones. These complement the Galaxy A30 and A50 the company announced a month ago. on their plan? Or will it get bricked or not work if I just keep their phone? This is a ZTE product, so I am guessing this is not a new development but probably a re work from a product that VERIZON was going to directly source, and when the whole government issues came down, then VERIZON bailed on it...no way VERIZON had anything to do with this?